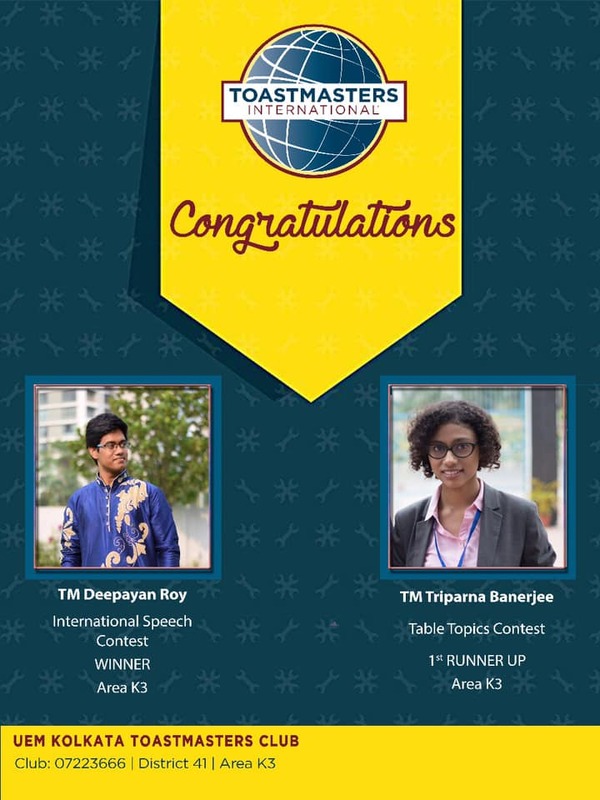 The brilliant students of the University of Engineering & Management (UEM) have done superb in placement…….. 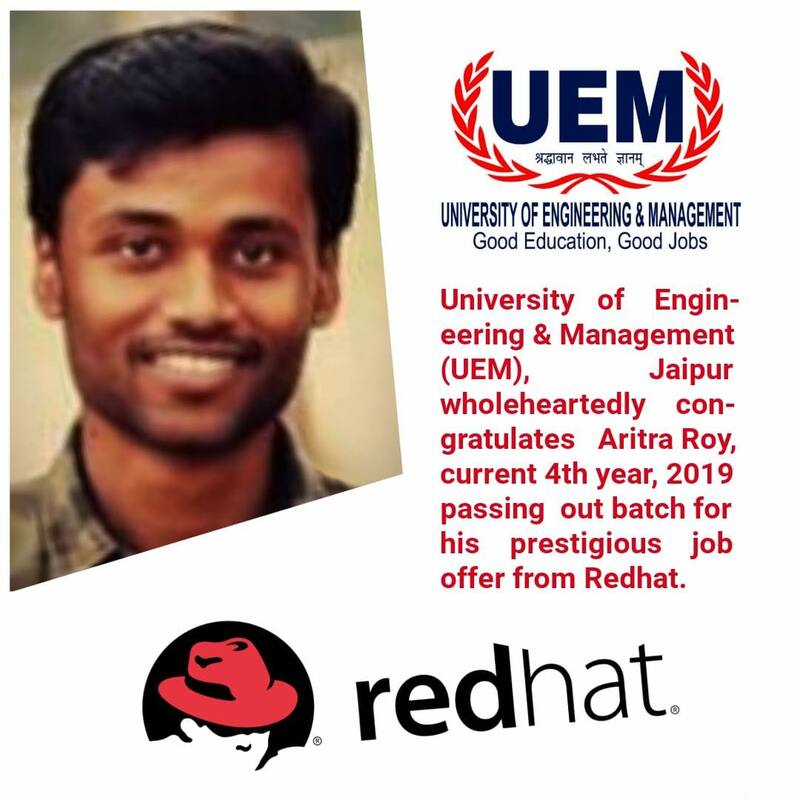 In 2016 and 2017 all eligible students of the University of Engineering & Management (UEM), Jaipur got 1 to 2 job offers on average. 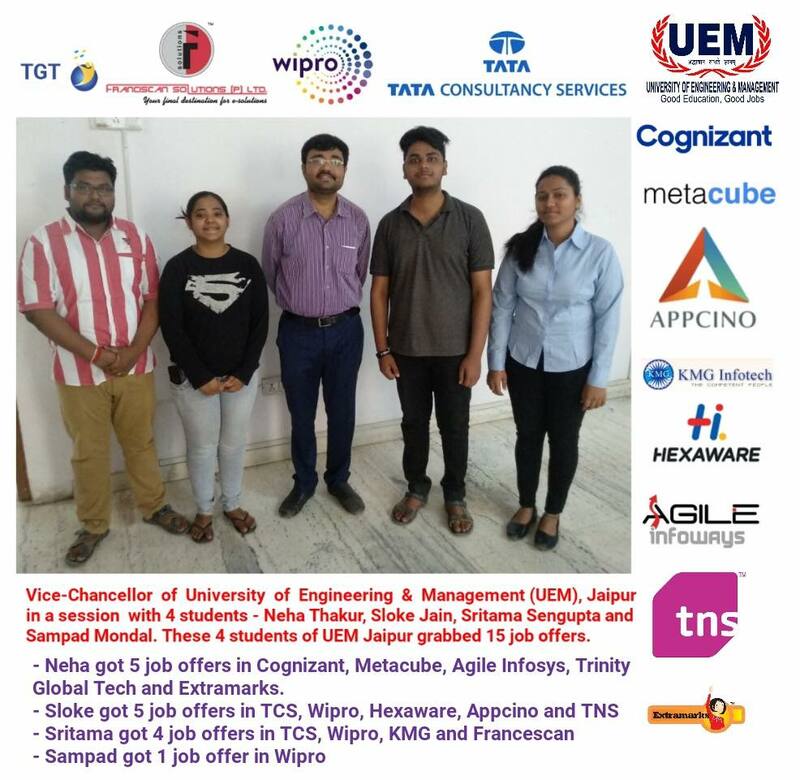 Many students got 3 job offers, some got 4 and even 5…..